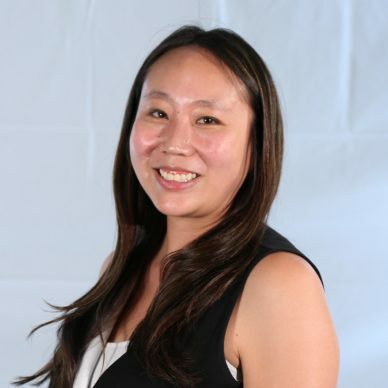 Lydia Chou is the public relations manager at Marketo. When she isn’t fielding media inquiries or drafting press releases, she is binge-watching Netflix or researching the latest trends in skincare. She spent the 10 years working at agencies, and client-side specializing in public relations and social media.